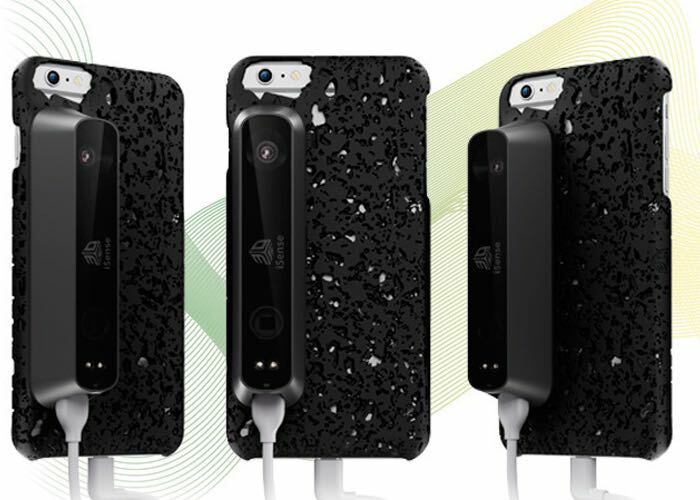 If you have been patiently waiting for the launch of the new iSense 3D Scanner for iPhone 6 and 6 Plus that has been created by 3D Systems. Will be please to know that iSense is now available to pre-order for iOS devices and is priced at $499 and can be used with a 3D printed iPhone case from Cubify, along with a major upgrade for the free iSense app. 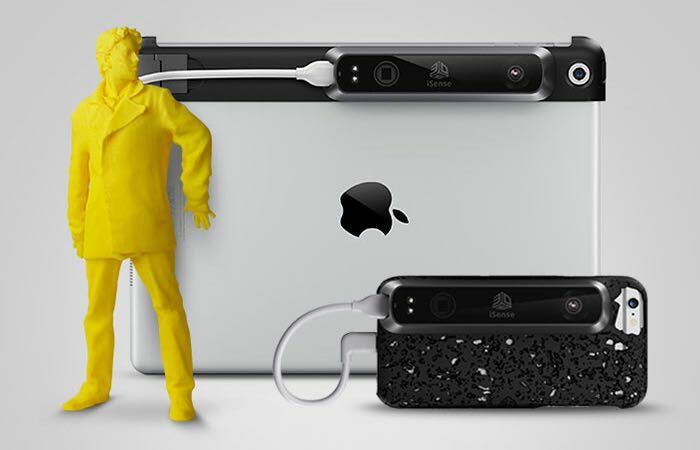 During last years CES event 3D Systems announced a partnership with Occipital the developers of the Structure Sensor and for sometime was only available for Apple’s iPad. Adam Rodnitzky, Vice President of Marketing for Occipital, explains more about the new release. The new iSense 3D Scanner for iPhone is now available to pre-order over on the Cubify website priced at £359 or $499.